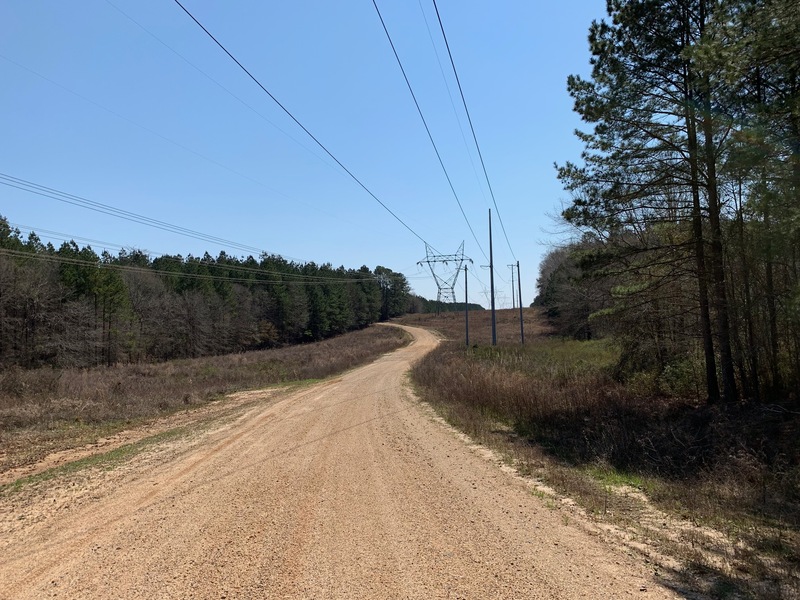 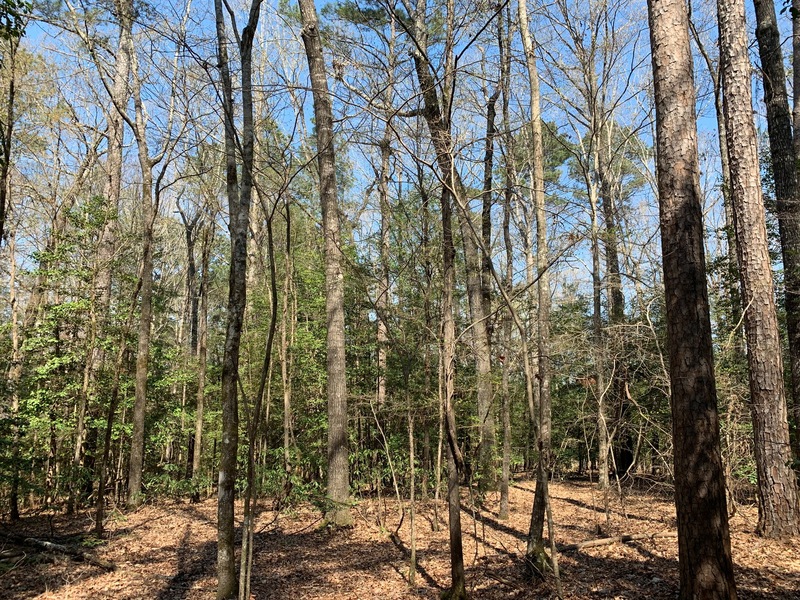 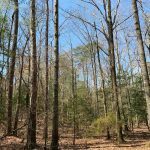 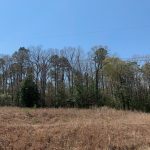 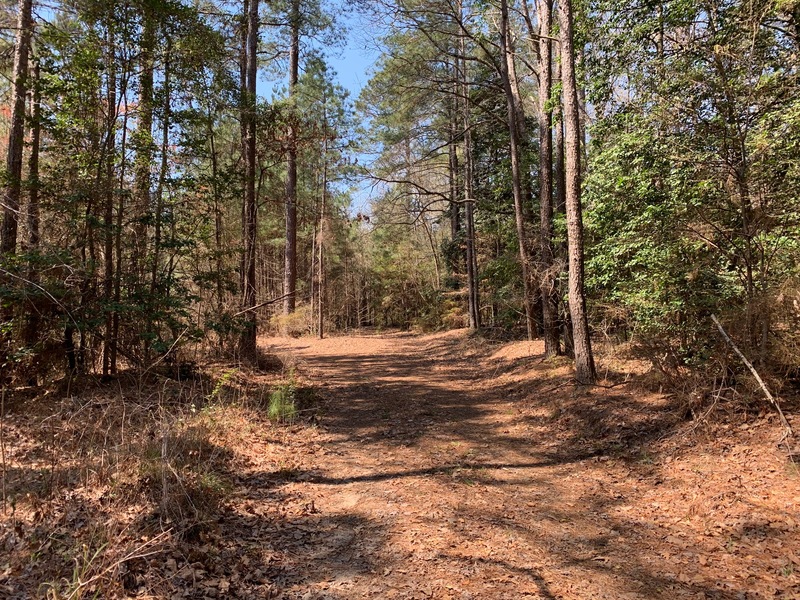 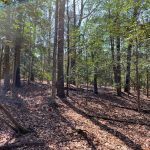 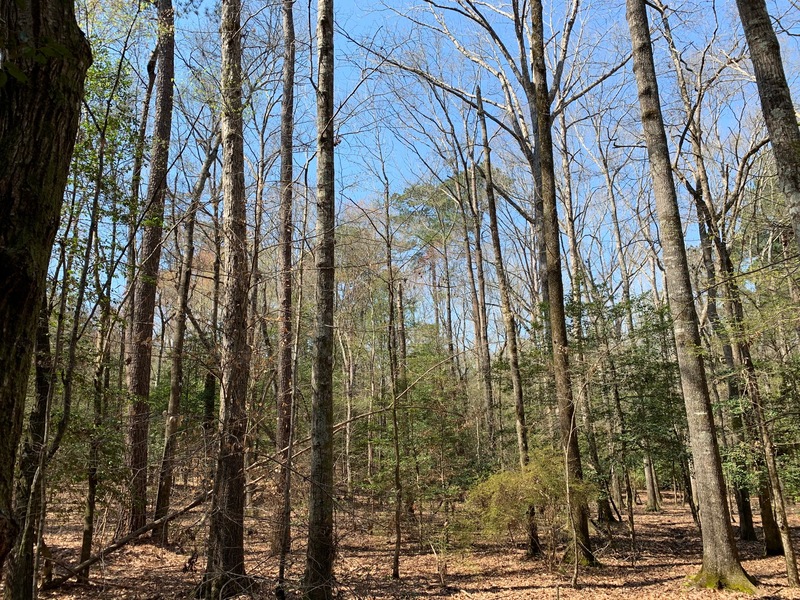 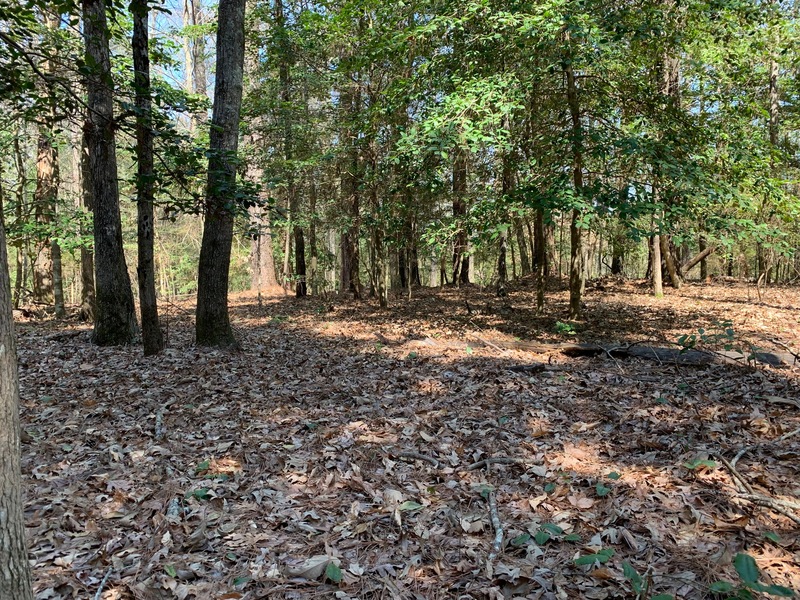 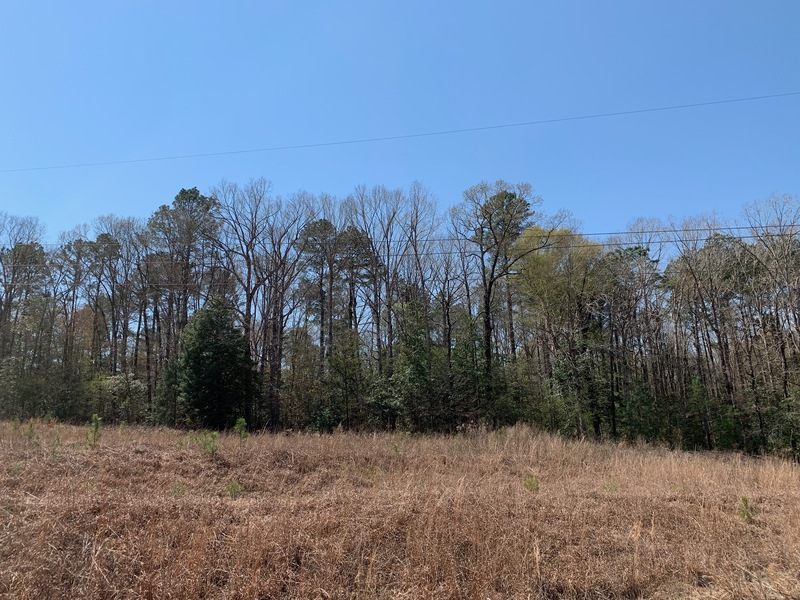 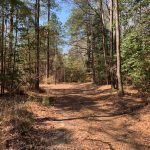 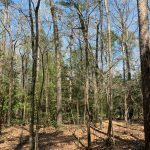 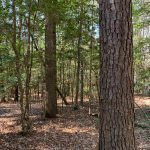 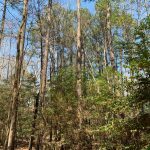 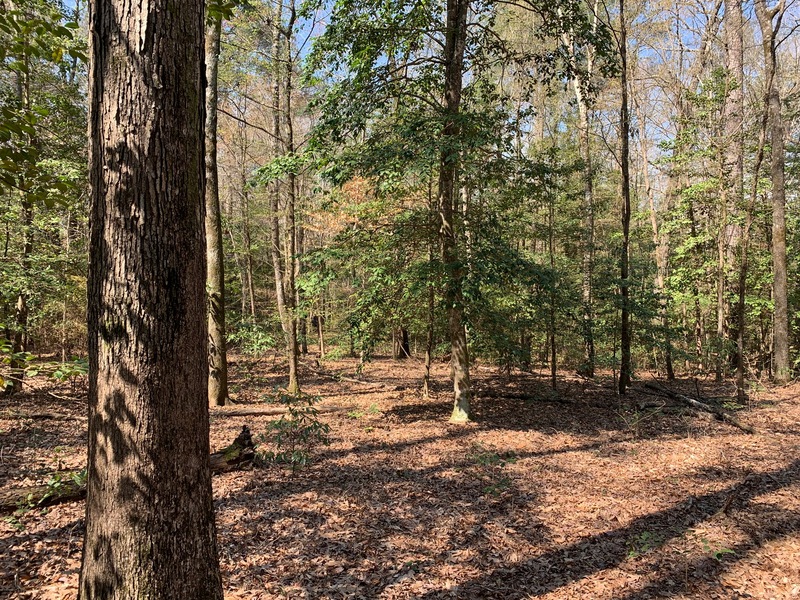 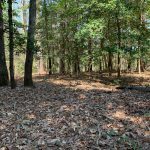 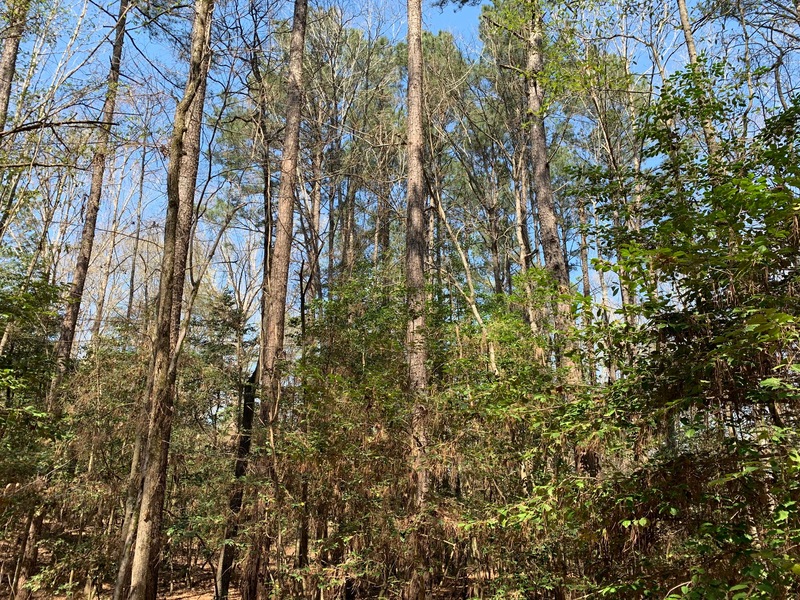 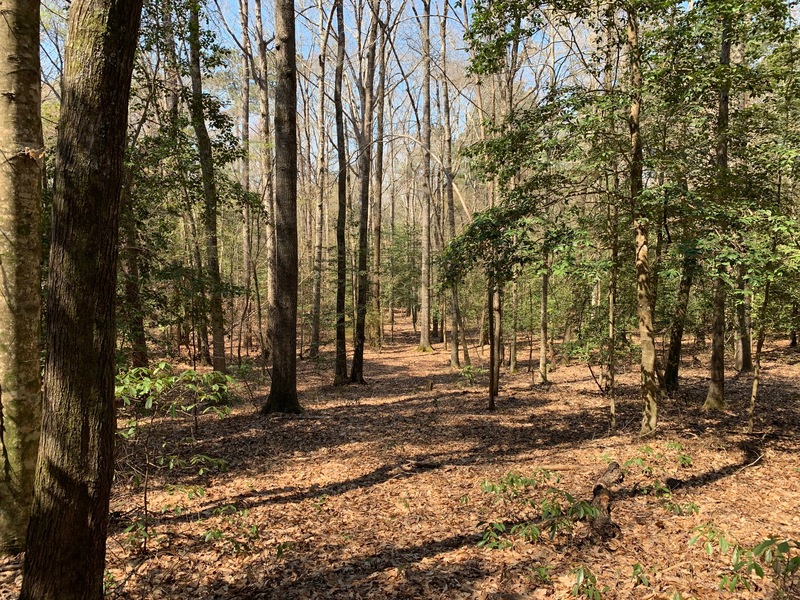 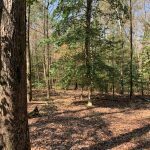 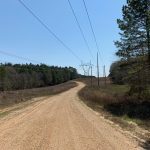 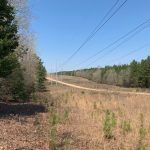 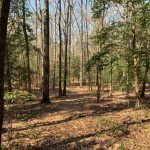 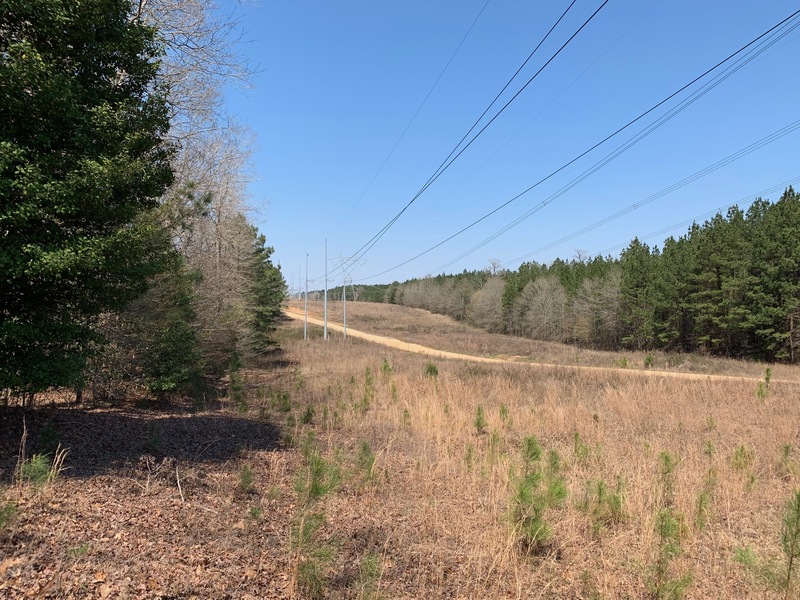 Surrounded by pine plantations along the Louisiana-Arkansas line in Northern Union Parish, the 17 acre State Line Tract consist of mature oak and pine timber providing an oasis for deer, turkey and squirrels. 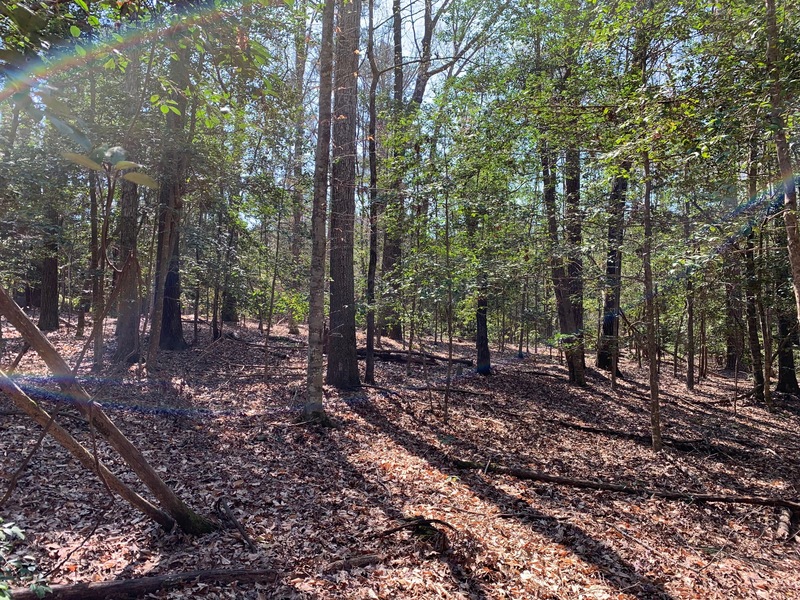 Imagine ambushing a big gobbler strutting through the open woods. 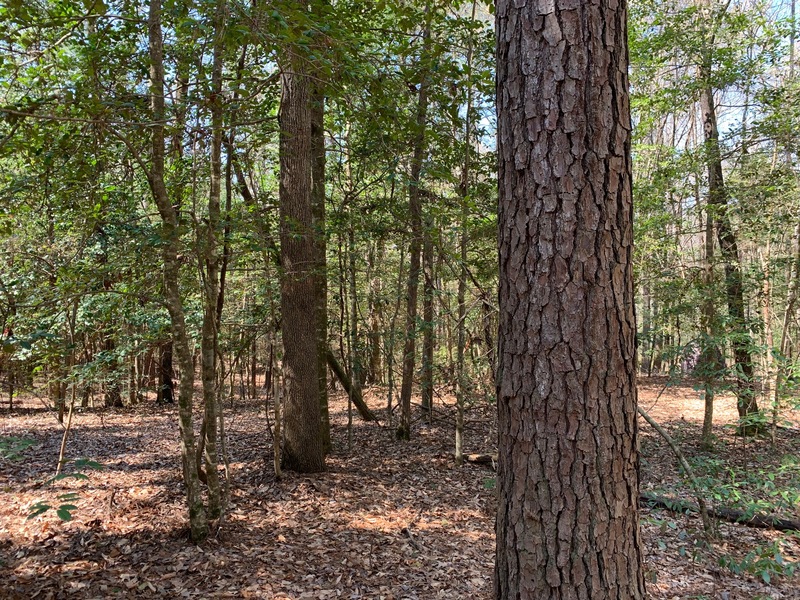 This tract also offers potential for a camp site.